Expanding network of independent Estate Agents and Letting Agents, all offering the first-rate standards that epitomise the Redstones brand. Contact us today for a FREE property valuation or contact your local office for more information. A Redstones property expert will arrange to meet you and discuss your requirements. Switch to Redstones in 3 very simple steps. Switch Agents For property owners frustrated by their present lettings or estate agent, our innovative Switch Agents programme takes you through a series of simple steps to make the switch to Redstones. 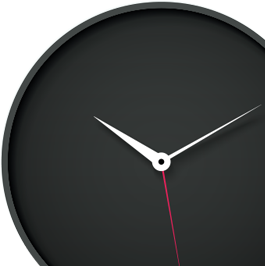 Guaranteed rent paid on time, every time. Landlords continue to inform us rent arrears is their greatest worry, followed closely by the potential costs of the eviction process. At Redstones we have developed a truly unique scheme to pay Landlords the agreed rent on the day it is due, whether the tenant has paid or not! 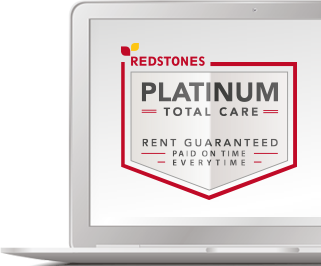 Redstones was established in 2003 with the aim of providing exceptional customer service in a sector with a reputation for delivering the opposite. Today we are an established network of independently run Estate Agents and Letting Agents, all offering the first-rate standards that epitomise the Redstones brand. At Redstones, our focus is on delivering a unique range of services tailored to the very real needs of our customers. Whether you have a single property to sell or let, an expanding portfolio to manage or you are simply exploring your options, our property experts our here to help. Let your property with rent guaranteed! 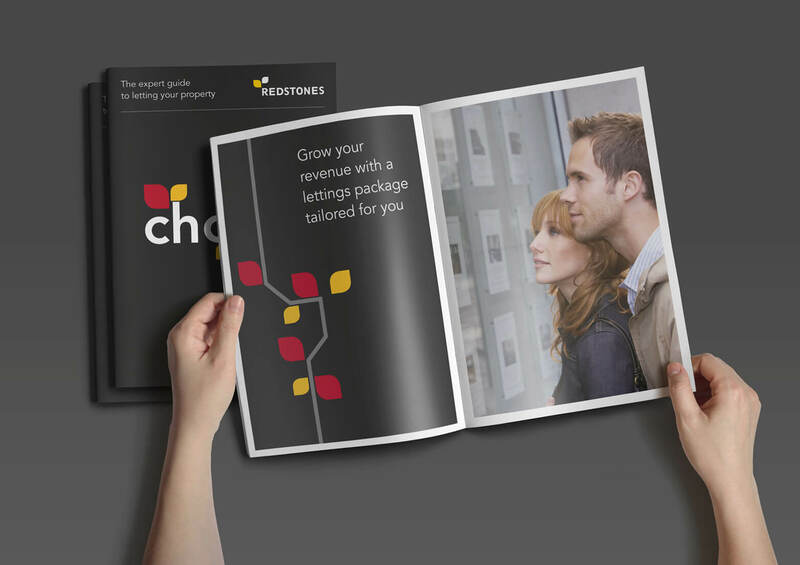 For property owners frustrated by their present lettings or estate agent, our innovative Switch Agents programme takes you through a series of simple steps to make the switch to Redstones. *There maybe an extra charge for these additional products. Extended? Renovated? Remortgaging? Considering selling later? Or just curious? We understand that getting an update on your property’s value or rental potential can help you make better informed long-term decisions. With a combined experience of over 20 years in the lettings and estate agency sector, having a track record of property management and residential sales. We focus on individual customer needs and are committed to setting standards of excellence across the industry. Available 24/7 through extensive marketing on Redstones.co.uk and leading property websites Rightmove and Zoopla. You want your property to attract attention! Distinctive For Sale and To Let boards, extensive advertising and an expanding database of prospective purchasers, tenants, corporate buyers and investors, allows Redstones to market your property to a large client base. We focus on achieving results while delivering outstanding levels of customer service. Supported by our state-of-the-art systems you can be confident of unrivalled experience with us, every time.